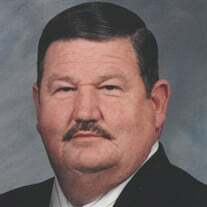 Ronald "Ron" Barry Daniel, Sr. The family of Ronald "Ron" Barry Daniel, Sr. created this Life Tributes page to make it easy to share your memories. A Jack of all Trades, Master of None.